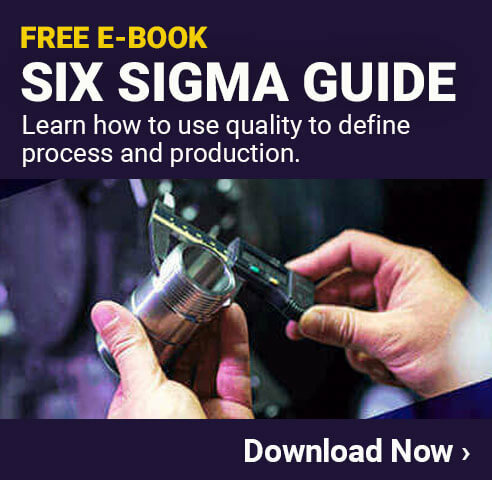 Companies use Lean tools like Value Stream Mapping to help understand their end to end supply chain and are starting to realize there are many other factors that go into the Total Cost of Production besides just per unit cost. They are seeing that the per unit cost of an item does not take into account high shipping cost, fees and duties, slower response to quality issues, waste of keeping large inventories, sending large teams internationally to deal with production/quality problems, loss of intellectual property and finally the slow reaction to the innovation of products. Now that companies are seeing the true total cost, many are realizing that the advantages of making their products in low wage countries are not as great as originally planned. Reshoring is gaining momentum and will only get stronger. In a survey of American manufacturing companies in 2012, 37% of companies with annual sales above $1 billion said they were planning or actively considering moving production facilities from China to America. This is an exciting time within the industrial sector. As many companies are choosing to become more efficient in order to bring production back to the US, the opportunity for US products increases. Furthermore, there are also other benefits such as more employment opportunities for US workers. 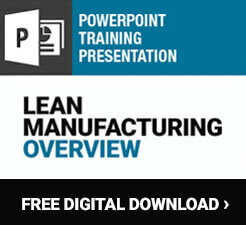 Big changes are underway and there is no better time than now to start the process of lean within your business.